Built in 1949, Lou Mitchell’s is located at 565 West Jackson Boulevard, a few blocks west of Lake Michigan and the eastern terminus of Route 66. The mix of local Chicagoans and travelers usually found at Lou Mitchell’s underscores one of the most important historical dynamics of the Route 66 experience. 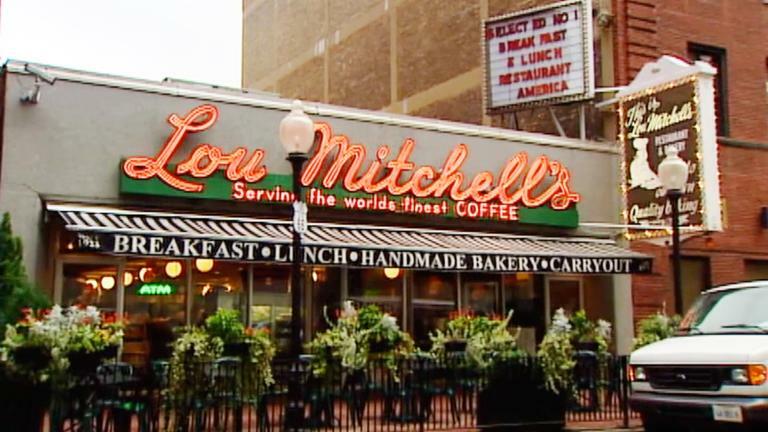 Today Lou Mitchell’s is not only a Chicago institution, but also recognized nationally and internationally with endless accolades. 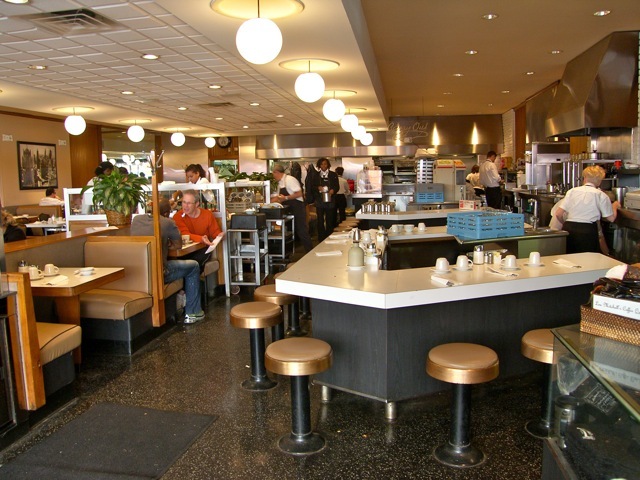 The restaurant is open Monday-Saturday 5:30am to 3:00pm, Sunday 7:00am to 3:00pm for breakfast and lunch.